Google on Thursday introduced custom Live Cases for Nexus smartphones. From now on, LG Google Nexus 5X, Motorola Google Nexus 6, and Huawei Google Nexus 6P users can customise their own cases via the Google Store. The custom Live case has been priced at $35 (approximately Rs. 2,300). Kari Clark, Senior Manager, Live Cases, in a blog post said that the Google Store will offer users various personalisation options to users for phone cases to either choose a favourite photo or a special place marked on Google Maps. The company has classified the new custom Live Cases in two categories – Photo Live Case, which can include an image, and Places Live Case, which will include a specific place on Google Maps. Users can also download the Live Case app to turn the home screen into a personal slideshow of photos or to extend the Maps design to the screen. For Places Live Cases, users can also opt to offer live wallpapers of a map showing users whereabouts as they go. The new Live Cases for the Nexus 5X, Nexus 6, and Nexus 6P also feature a shortcut button which quickly launches an app. Users can choose their favourite app for one touch access via the Live Case app. 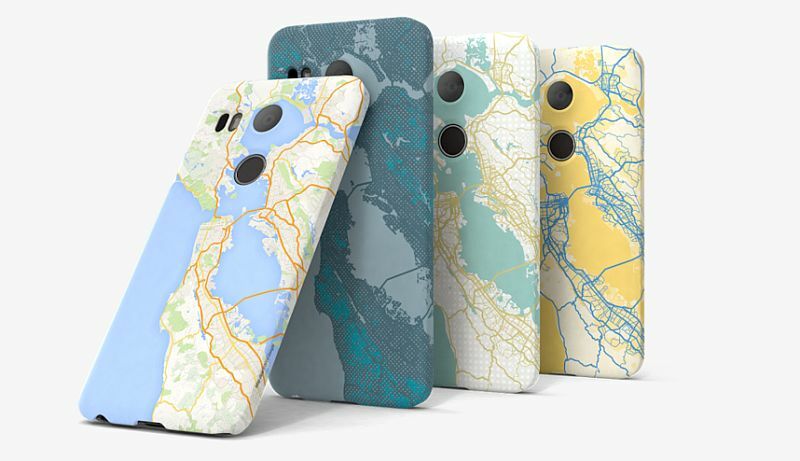 “Our design studio on the Google Store allows you to personalise your phone case with either your favourite photo or a special place on Google Maps. Then, with dozens of filters, you can make your design fit your style – be it vibrant and bright or polished and chic. Along with your signature case, you get a live wallpaper to bring your design to life on your home screen,” Clark added. Unfortunately, both the Live Cases are currently only available in the US. We can expect Google to expand the availability of the Live Cases to more regions soon. This is not the first custom Live Case launched by Google for Nexus devices. Last year, Google launched limited-edition smartphone cases with Grammy-winning producer, Skrillex. Called Enter Editions, the limited-edition cases were meant for select Nexus and Samsung Android smartphones.